Our beautifully designed photo booth is the perfect addition to any Wedding Formal, BlackTie Event, Birthday Party. We can customise everything from the photo booth backdrop to the props to fit your theme perfectly. Not only that, our social media integration and instant-printing will have your guests talking about your wedding for days! With all the work that goes into designing your wedding, we want to make sure that your wedding photo booth fits the setting. 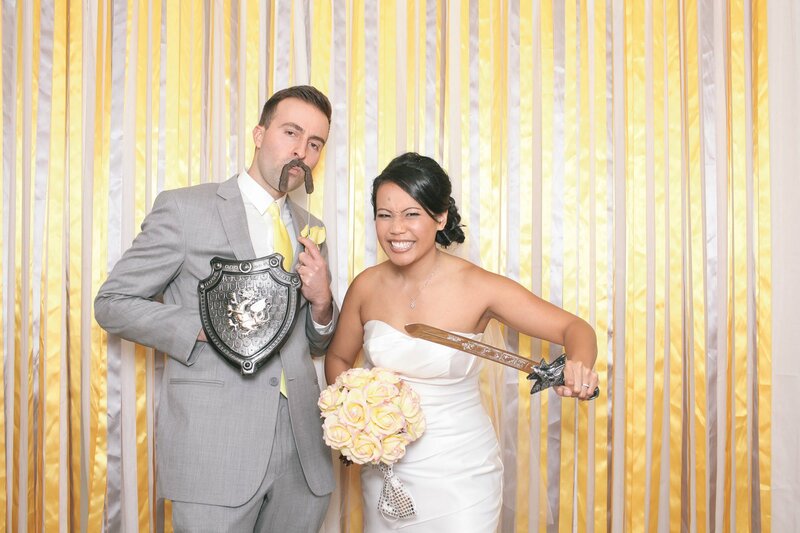 We have over 10 unique wedding backdrops to choose from so no matter what the theme, our photo booth will look great. 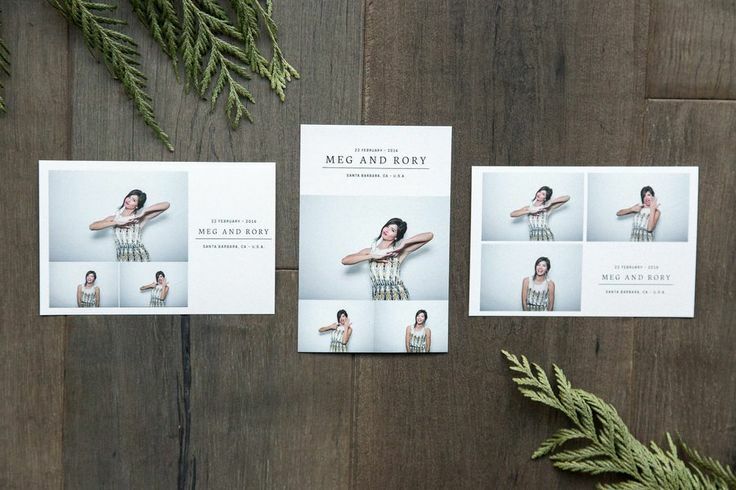 The photo prints are the keepsake that you and your guests will cherish forever. We have tons of photo booth print templates designed specifically for different types of events, and we’ll customise them even further to make sure that each print is uniquely yours. There is plenty of choice from the tradition 6x2 Strip option to the 6x4 Prints that frame perfectly. View your images online we will upload the template version of your prints and also each individual image taken. Gifs will be available to view on our blog each week. You will also get your own personal online gallery to log in and download your images from the event. Enter details in form below!